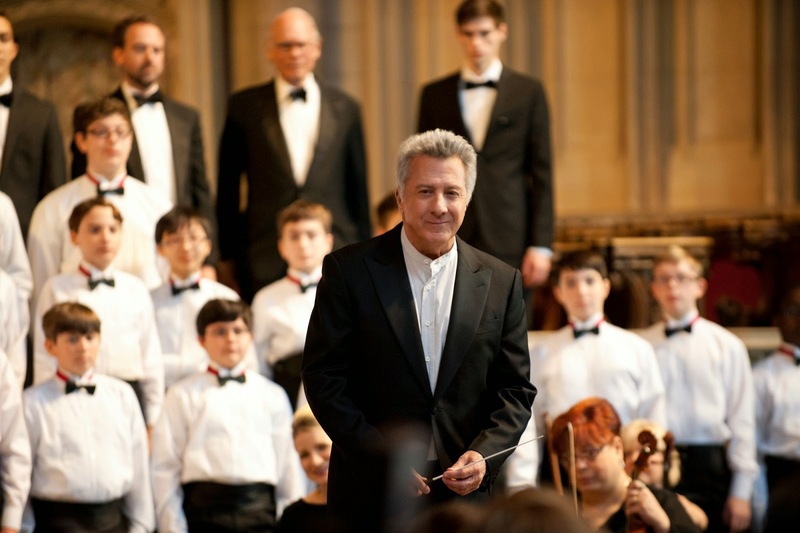 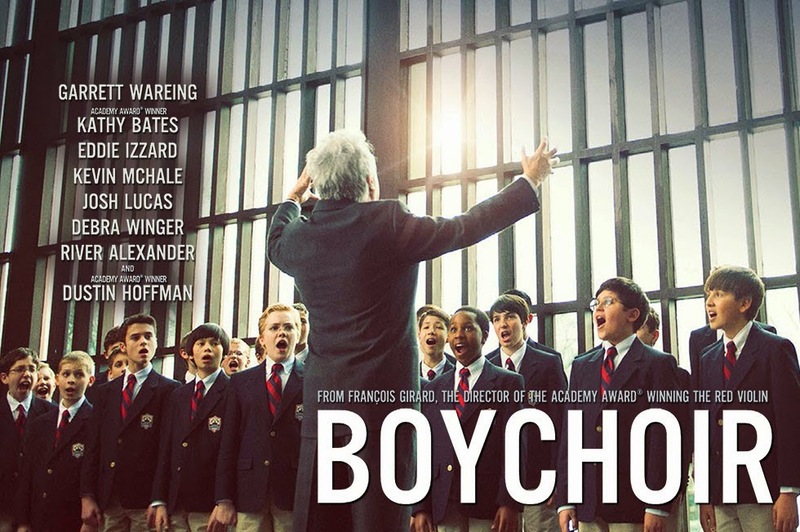 The movie Boychoir: trailer, clips, photos, soundtrack, news and much more! 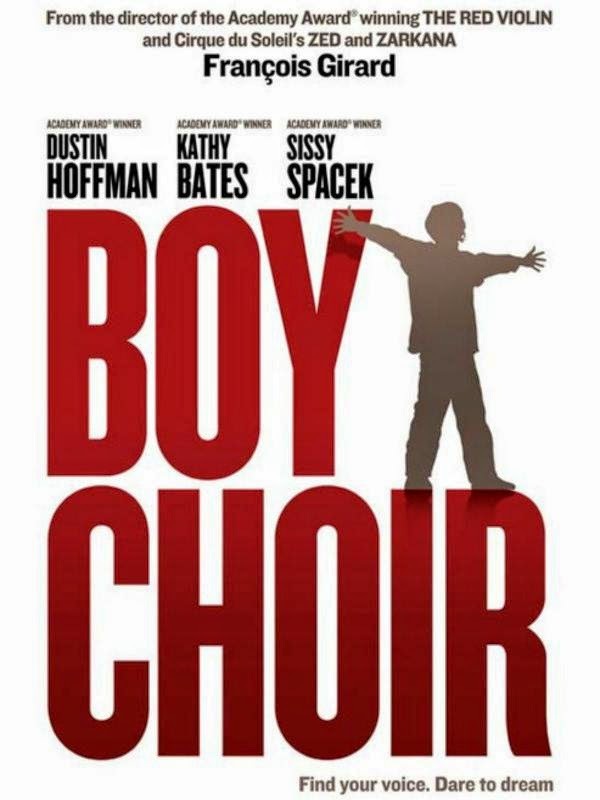 “Your clock is ticking too old man!” Love this quote from the film! 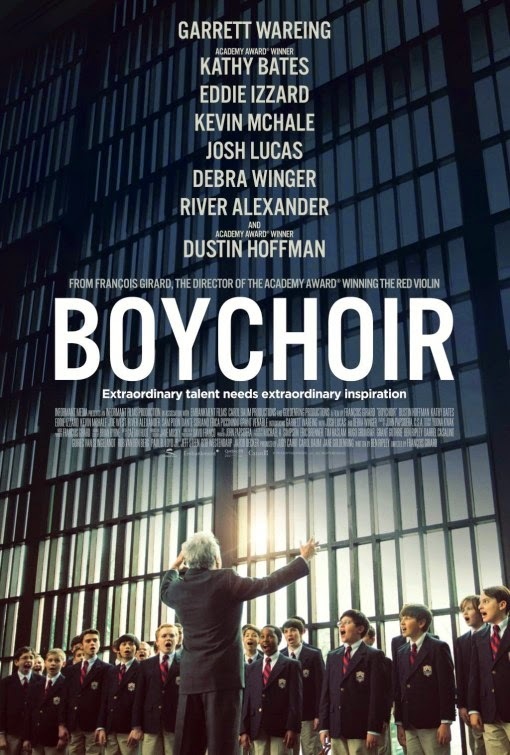 Now am hooked, I do want to see this film! 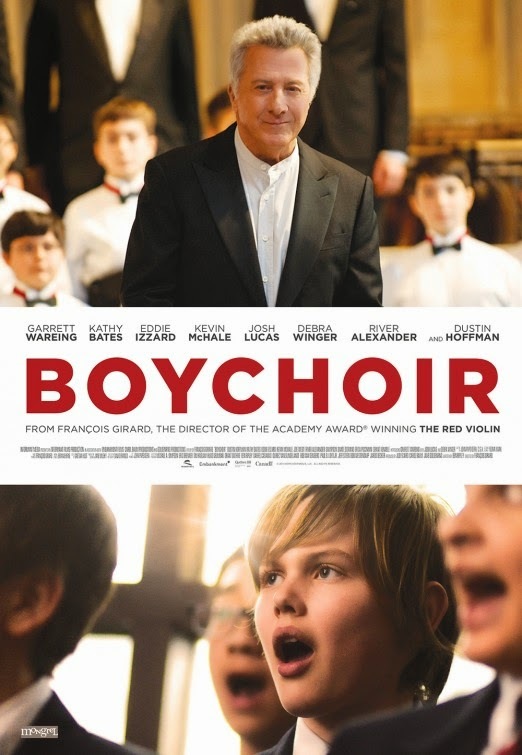 The release date of Boychoir is set to March 6, 2015.